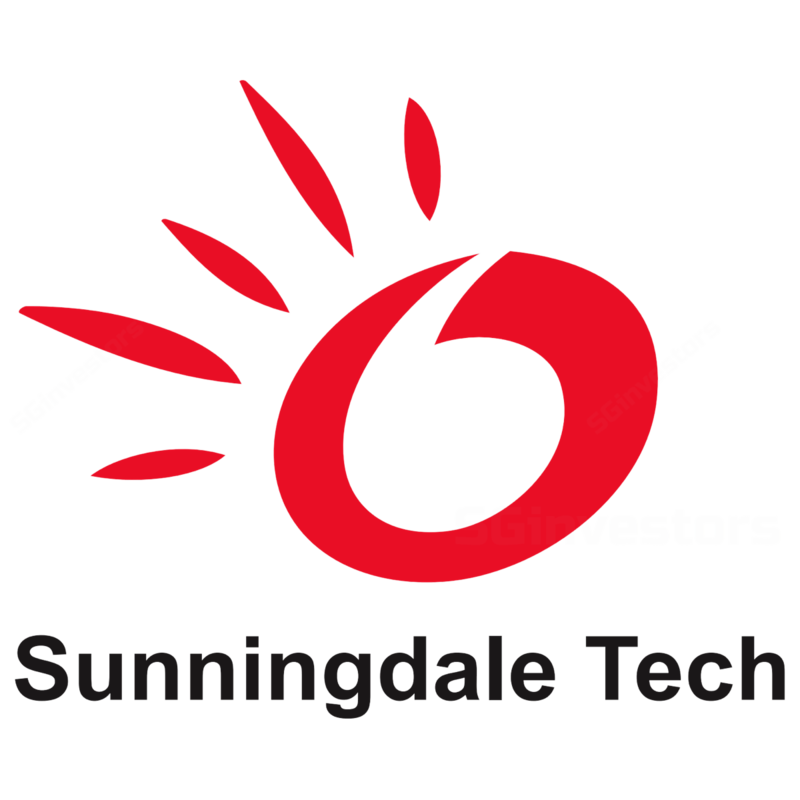 Sunningdale Tech’s 3Q18 core net profit missed our expectations, declining 52% y-o-y due to gross margin compression. 9M18 core net profit met only 65.0% of our full-year estimate. We cut our FY18-20F EPS by 14-18%. SUNN is cautious of headwinds from rising production costs and the trade war but remains confident in its resilient and diversified business model. Downgrade to HOLD after cutting our target price by 12% to S$1.50, pegged to peers’ average 2019F PE of 10.6x. Sunningdale Tech’s (SUNN) 3Q18 earnings missed expectations with core net profit declining 51.6% y-o-y. Stable orderbook; remains confident about resilient business model. Potential factory sale could boost cash flow. Since the appointment of Knight Frank (Shanghai) Property Consultants Company in Apr 18, the sale process for Sunningdale Tech’s factory in Zhongshan, China, is still ongoing. Sunningdale Tech could not share further details including timeline, estimated cash proceeds and disposal gains as this would disrupt the sale process. We cut our 8888-88 net profit forecasts to S$88.8m (-88.8%), S$88.8m (-88.8%) and S$88.8m (-88.8%) respectively. We factor in lower gross margins due to pricing pressure from customers and start-up costs for the new plants. Risks include unfavourable foreign exchange rates, further pricing pressure from customers and lower-than-expected utilisation. Downgrade to HOLD from BUY with a lower target price of S$8.88, pegged to peers’ average 8888F PE of 88.8x. This is at a 88% discount to its NAV of S$8.88/share as of 8Q88. Unlocking value from the sale of the factory in China. Potential EPS-accretive or strategic acquisitions. Faster-than-expected ramp-up at the two new plants.